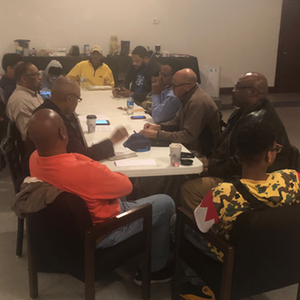 The men of Kingdom Builders meet every 2nd Wednesday of the month at 7:00pm. You are welcomed to join the Man Cave where relevant and practical topics are discussed from a Biblical perspective. Connect to receive alerts for the quarterly men's fellowship and the Men's Empowerment Weekend. The women of Kingdom Builders meet every 2nd Wednesday of the month at 7:00pm. You are welcomed to join this energetic and supportive group of women as we discuss relevant and practical topics for the holistic woman. 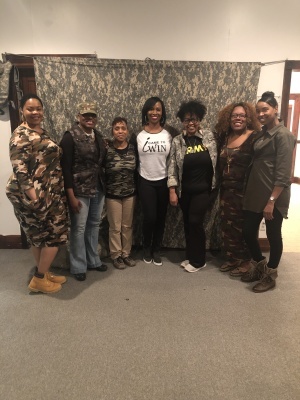 Connect to receive alerts for the quarterly women's fellowship and the Women's Empowerment Weekend. 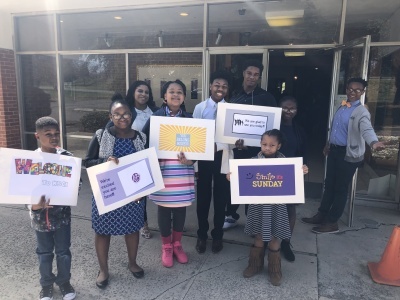 KBCI youth meet every 2nd and 4th Sunday at 10:00am for an age appropriate worship service separate from the main worship experience. Gender Specific Mentoring Groups meet every 2nd Wednesday at 7:00pm. KBCI young adults have frequent fellowships that are open to all. Connect to receive alerts for fellowships and the Youth & Young Adult Empowerment Weekend. 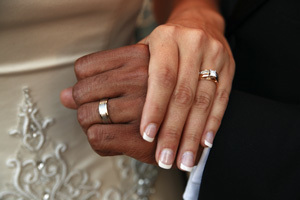 KBCI Couples meet every 2nd Sunday at 9:00am during Sunday School. You are welcomed to join this group to receive practical and biblical principles for a healthy marriage. Connect to receive updates on couple fellowships. 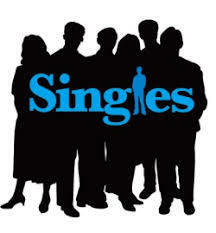 KBCI Singles meet every 2nd Sunday at 9:00am during Sunday School. You are welcomed to join this group to receive practical and biblical principles for a healthy single lifestyle. Connect to receive updates on single fellowships.